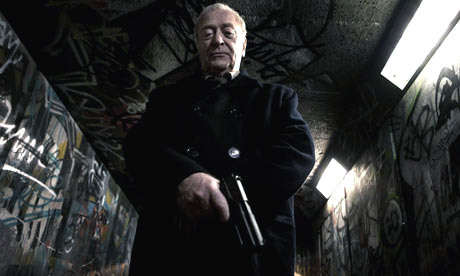 Michael Caine returns to the vengeance-fuelled chills of GET CARTER for this contemporary thriller in which he seeks to avenge the death of an elderly friend. Gary Young’s screenplay skillfully captures the feeling of a society that has spiraled out of control, with the police passive onlookers and serial offenders going about their businesses and perverted forms of amusement without fear of comeuppance. 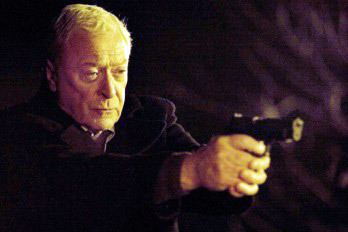 It won’t only be embattled pensioners who cheer as Caine turns masterfully medieval on the sneering sociopaths in our midst. The movie also represents pretty well how many of us now feel about the police. 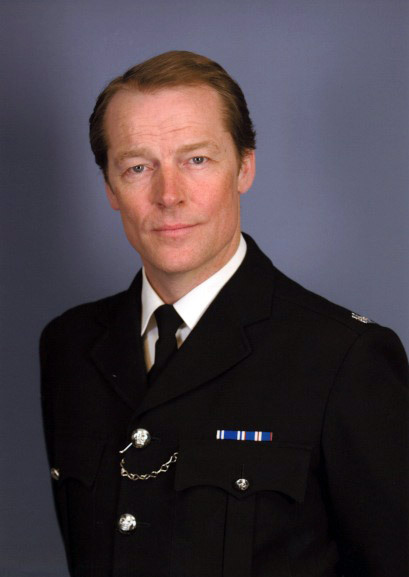 That underused actor Iain Glen is splendidly supercilious as a useless superintendent mouthing platitudes about zero tolerance. 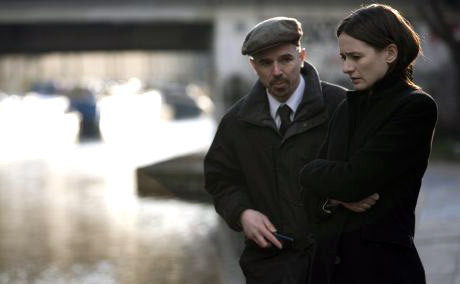 Unmissable… The best British film of the year. 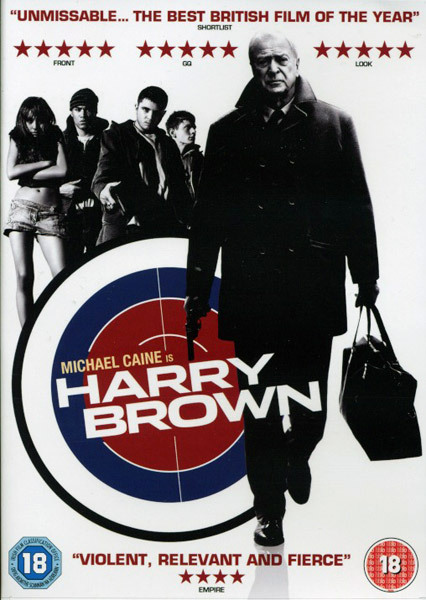 Michael Caine gives the performace of a lifetime as the iconic Harry Brown . Barber’s debut film is a gripping violent thriller that’ll make any Quentin Tarantino film seem like The Magic Roundabout. 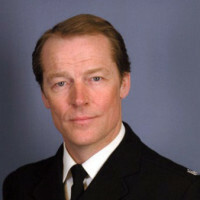 Iain Glen is splendidly supercilious.